Lowe's Companies, Inc. (NYSE:LOW) is the second largest home improvement retailer in the United States operating over 1,850 stores across all 50 states, Canada and Mexico. 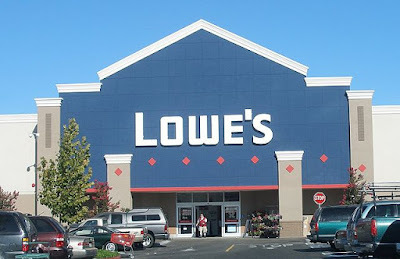 While much of traditional retail is suffering due to continued growth of online retail, Lowe's is largely insulated from that since they operate in the hardware/home improvement space. In July Lowe's share price traded above $83 which was too rich of a valuation. However, since then the share price has declined around 15% to just under $71 per share. That kind of decline got my attention and made me want to analyze Lowe's Companies to determine whether Lowe's makes an attractive investment at this time. A dividend growth investment must do two things: pay AND grow the dividend payment and one of my favorite quick screens to identify high quality companies is their dividend history. Companies don't find themselves in a decades long streak of growing dividends by accident. Rather it takes a strong company with a solid business model and a willing management. That doesn't mean the future will be as bright; however, sticking with companies that have lengthy dividend growth streaks will lead you towards quality companies.